Similar to any marketing strategy, the answer to this question requires some consideration. First of all, you need to consider what you want to achieve. 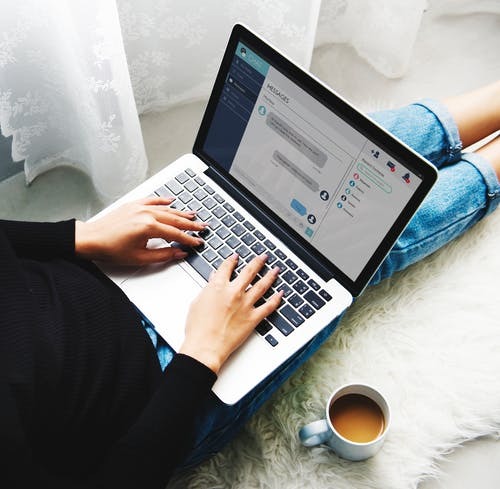 Of course, some applications, such as customer service, really have no downsides, since having a chatbot here will increase the speed at which issues are resolved. On the other hand, before investing in the development of a chatbot, you should take into account how it will improve the customer experience or your business efficiency, and carefully plan your strategy, in order to be sure you will meet your customer’s needs. If you are considering this option, you should consult professionals in the field, such as Eight Clients agency in Melbourne , to help you with optimizing your efforts to reach your business goals, and make sure the invested time and effort pay off in the end.